Paula McKinney Broker Associate Broker Associate I sell Orange County! Getting to know Paula McKinney. Electronics Technology field. Paula sold many of her former Engineering colleagues properties in many Orange County Cities as well as investment properties in Los Angeles county. A specialist in coastal properties, Paula has sold Bay front properties in Newport Beach and in the boating communities of Huntington Beach and Dana Point. With knowledge and experience in sales of all areas of Orange county, Paula is astute in neighborhoods and school districts. Having owned properties in Irvine, Newport Beach and Laguna Beach, Paula has resided in lovely Corona del Mar, a Village within the City of Newport Beach. 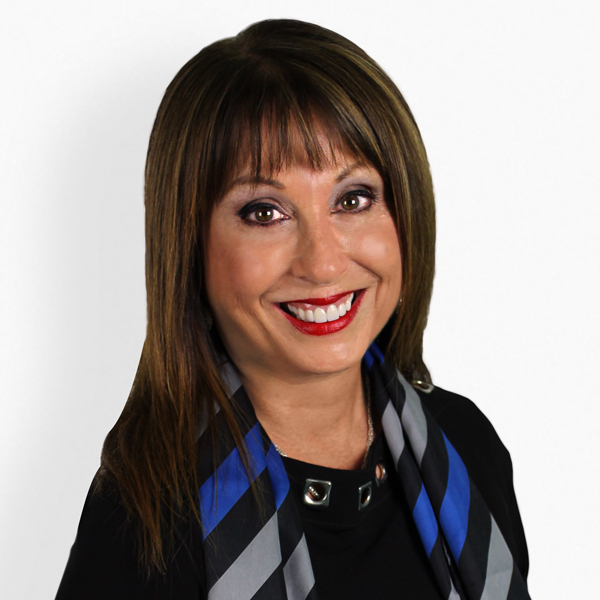 Paula's vast longtime experience as a buyer's agent has also morphed her into an excellent listing agent who can get you top dollar for your property. A Selection of Paula's Recent Sales.